Every so often we have the privilege of working on world-changing technology, that has the potential to save or improve thousands of lives. 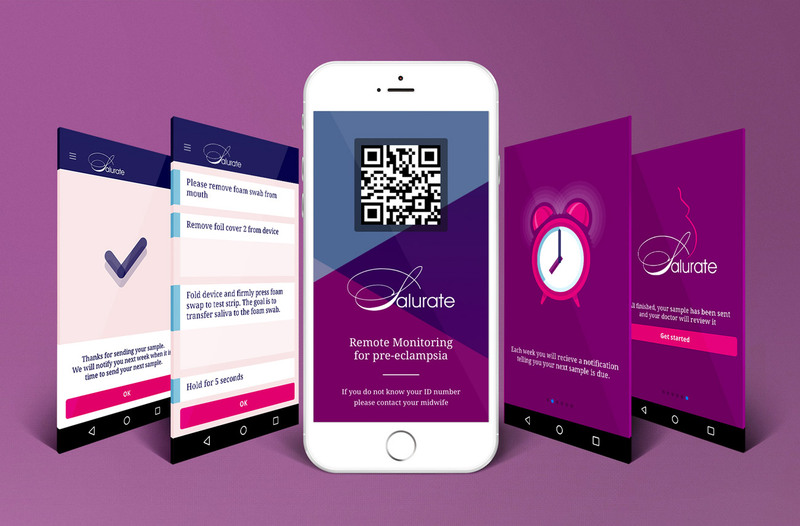 Salurate is a mobile app that predicts pre-eclampsia in pregnant women months earlier than current methods. Pre-eclampsia is a condition that affects expectant mothers resulting in high blood pressure. It occurs in around 5% of pregnancies and can have serious health implications for both mother and baby. Used together with Morgan’s Salurate device, the app we’ve developed provides a quick, safe and easy way to test for pre-eclampsia – alerting users of a problem much earlier than is currently possible. We built the app in React Native and is available in the App Store and Google Play store. The admin was built in Laravel.